Oklahoma City is one of those locations with a growing real estate market, and there are plenty of opportunities available for the sellers who are looking to optimize their property. 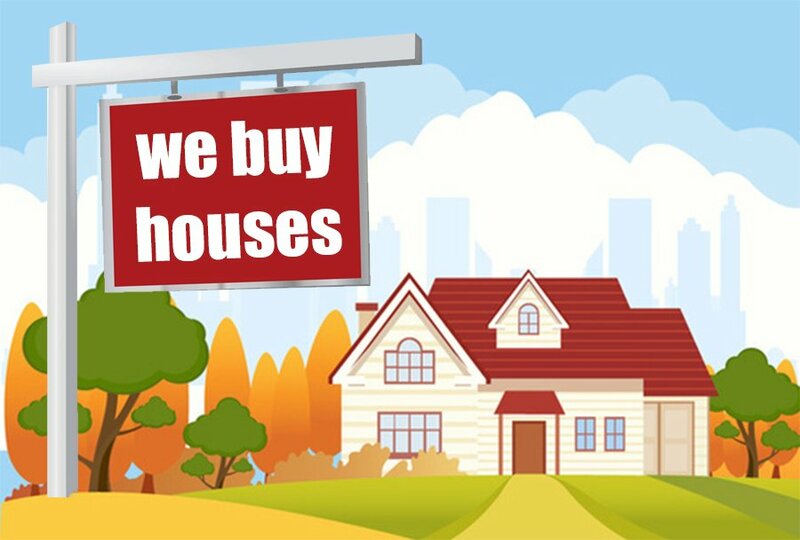 At W Properties OK, we buy houses Oklahoma City residents have to offer, and we strive to get them the best deals possible. This includes determining what a fair offer should be and ensuring the entire house selling process is as smooth as possible. One aspect that makes us the best in the house buying space is that we don’t charge any money to come to your home and conduct a detailed evaluation of your property. First, we will send in our best professionals to assess what you’re looking to sell (in any condition) and you will later receive a resolute cash offer that is fair from all angles of the trade. 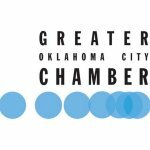 This is a vital component of our vision and why we have gained respect in Oklahoma City. You will receive the offer as soon as the evaluation is completed and our experts will explain how the proposal will work over time. We also list out some closing details if you accept our offer. Don’t like being hassled once a real estate buying company has made their offer? At W Properties OK, we do not want home sellers to feel hassled or rushed through the process, and that’s something we always pay close attention to. Before us, every property has an intrinsic value, and it is an aspect we are always ready to accept once we come up with an offer. No house will be rejected because we buy houses Oklahoma City has to offer (all types of houses). Our specialists are wholly dedicated and won’t rush the process since that’s never the right way to go. Instead, we give our clients the time to make their decision and even consider other options they could have at their disposal. We understand that it could take time to come up with a decision, especially for first time sellers and that’s why we always wait around for your feedback. And this is where we soar above our competition in town. We will not make you wait for long as soon as you accept our offer. We have been in this business for quite a while and understand the importance of a timeline in moving things forward. You do not want things stuck in limbo, and neither do we. Our team will lay out a deadline and ensure things are complete within a week. This includes all the legal paperwork and anything else that’s associated with getting everything cast on stone. At W Properties OK, we put effort to optimize the process because it is crucial to us. Stop thinking about getting that new listing out there and work with us to secure the best deal as soon as possible. Get in touch with us today!